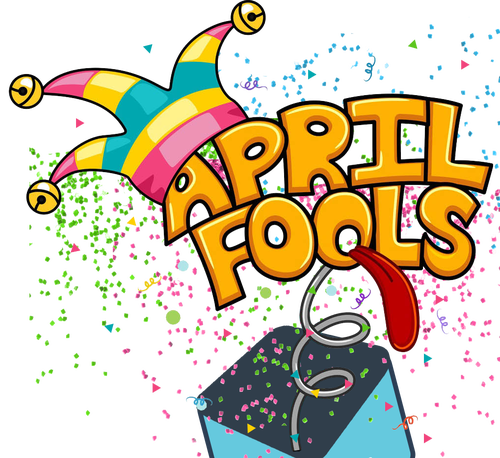 However what is not a April Fools is our completely remodeled website and our hopes of continued forward motion. We will change the logo back to our current logo after the end of the day to give time for everyone to see it. 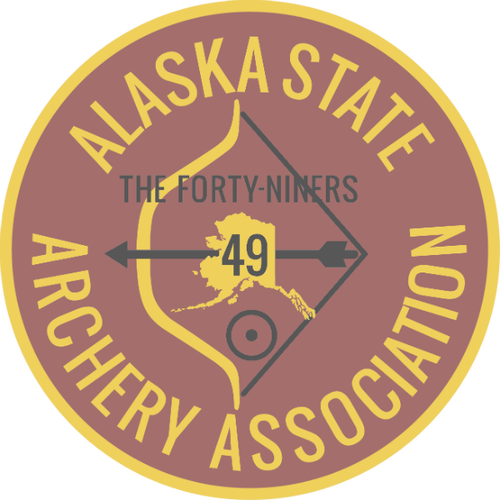 We would like to offer the opportunity for all members to decide what direction we really should go with our ASAA logo. Please take a minute to vote after you receive our email with instructions this afternoon to our online survey. Your choices will be either our new proposed blue logo, current logo, or for us to keep exploring a new, yet different, logo. The votes will be anonymous, but it will not count multiple votes from the same device. Once you receive the email the survey will be open for 72 hours. We try and keep all our members involved as much as possible, and this is an attempt to include all of you in one of our decisions. 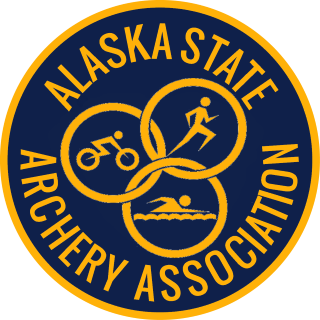 Essentially, just like our State Motto says, we at ASAA want to continue "North to the Future" so please help us with a vote to show us the direction you would like us to head regarding the ASAA Logo.